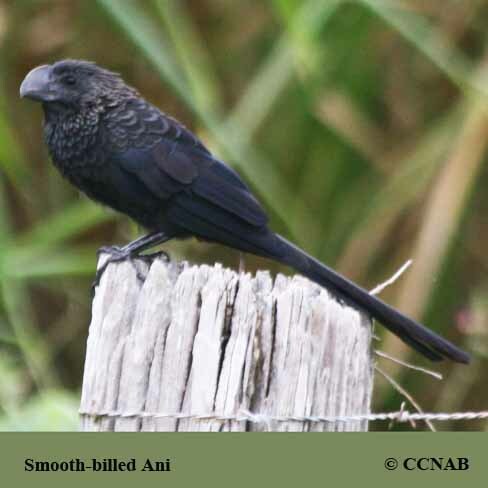 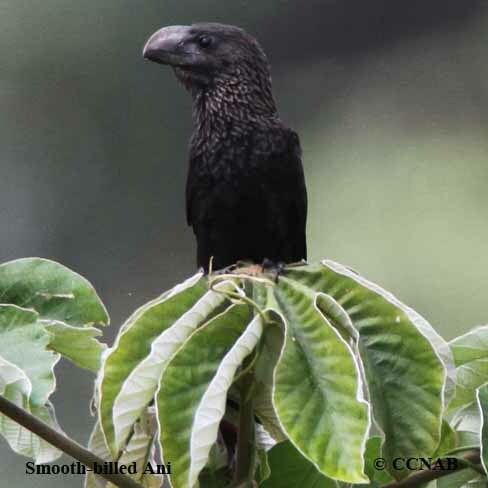 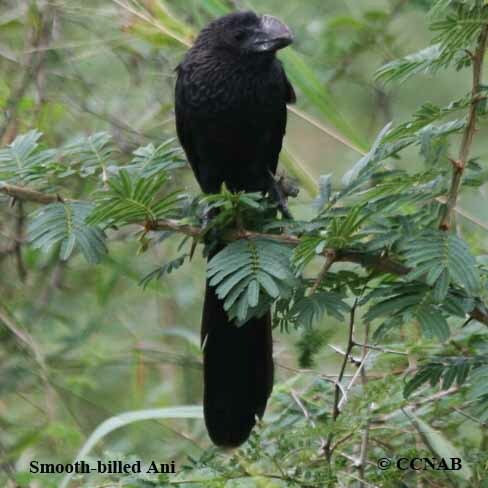 The Smooth-billed Ani is the largest member of the two ani species seen in North America. 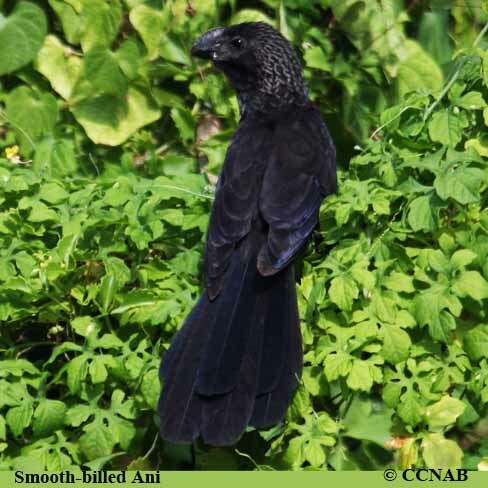 This medium size black coloured field bird is only seen in the southern regions of Florida. 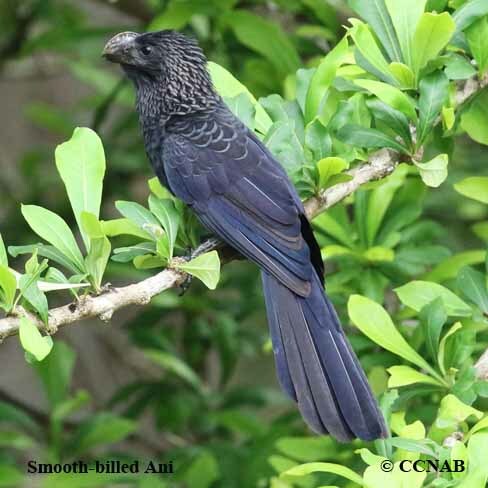 They are much more common on the Bahama Islands, Cuba and other Carribean Islands.